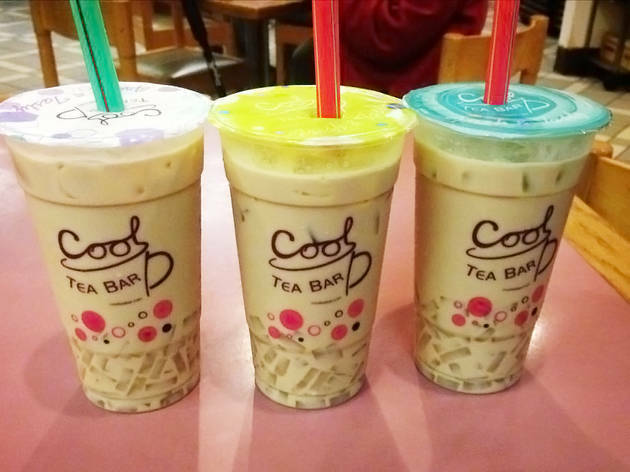 Though the neon walls and zany graphics appeal to a younger crowd, this Bay Area chain takes its teas seriously. All are seasonally selected and imported from Taiwan. 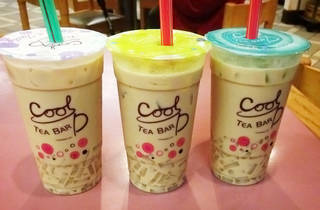 The spot is best known for its roasted milk tea with grass jelly, an acquired (some say addictive) taste. Fresh pearls are cooked every few hours and each beverage is brewed to order.